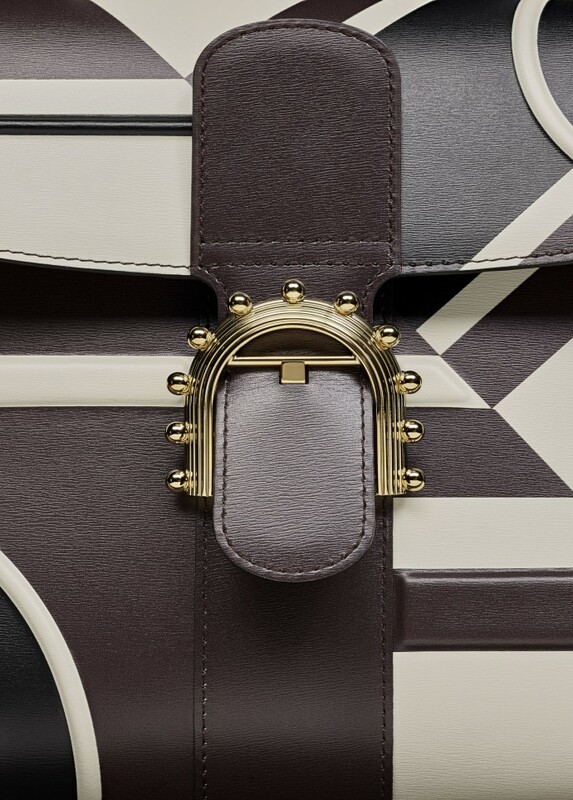 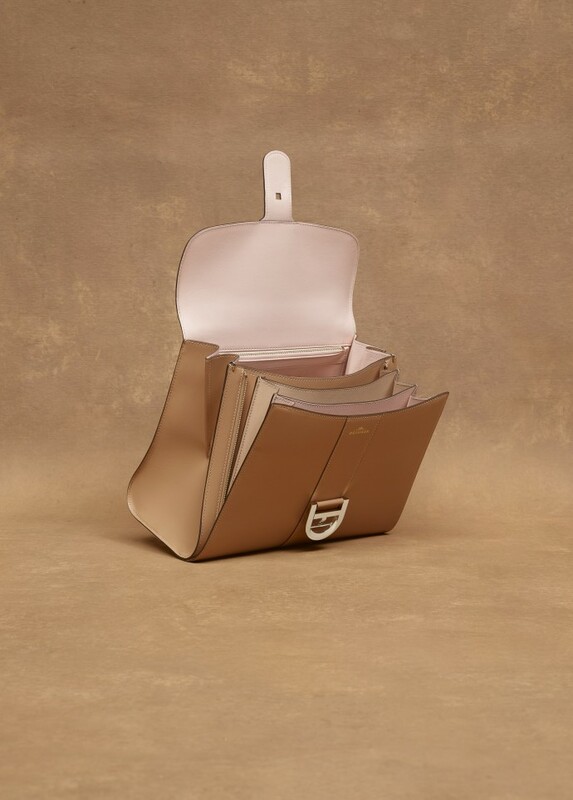 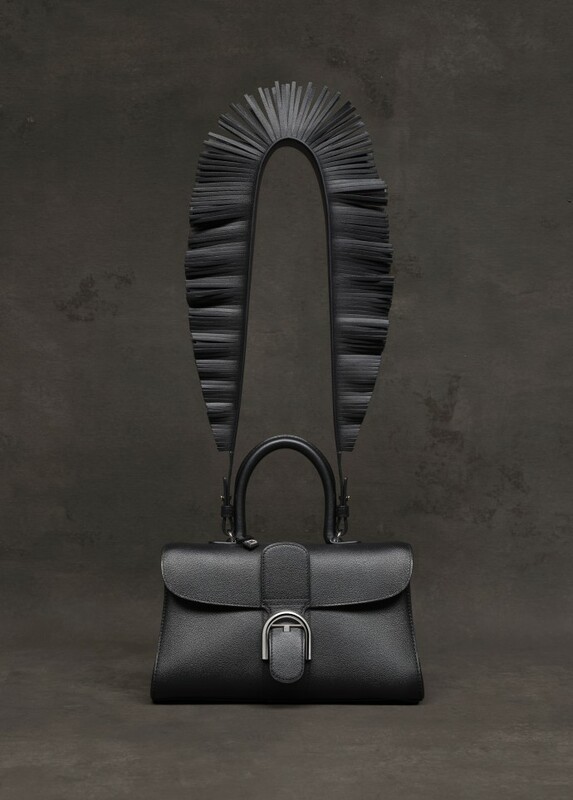 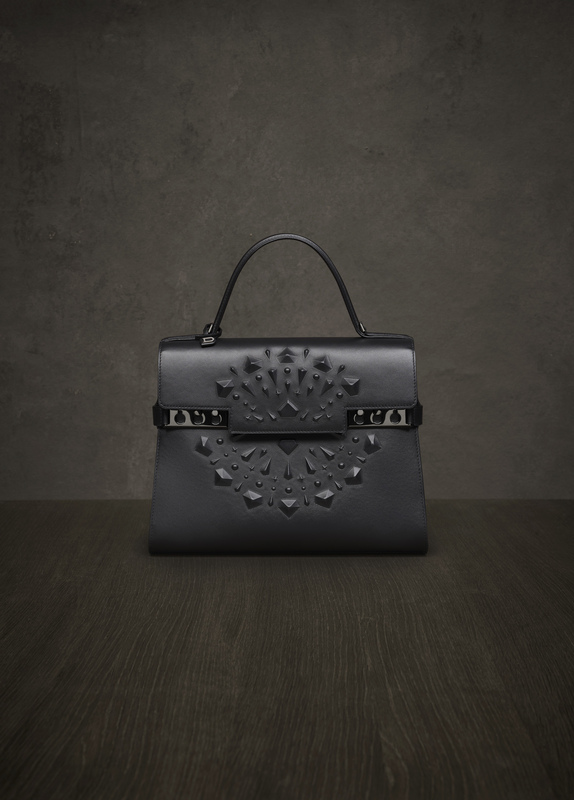 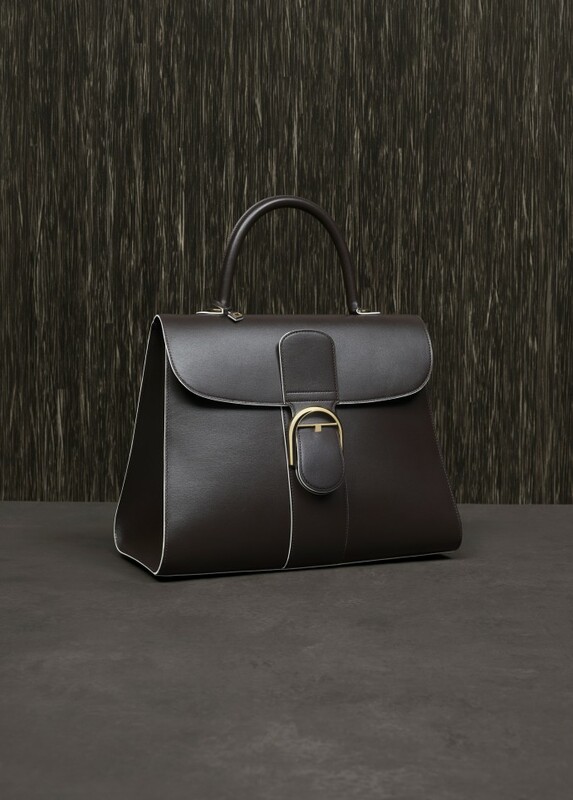 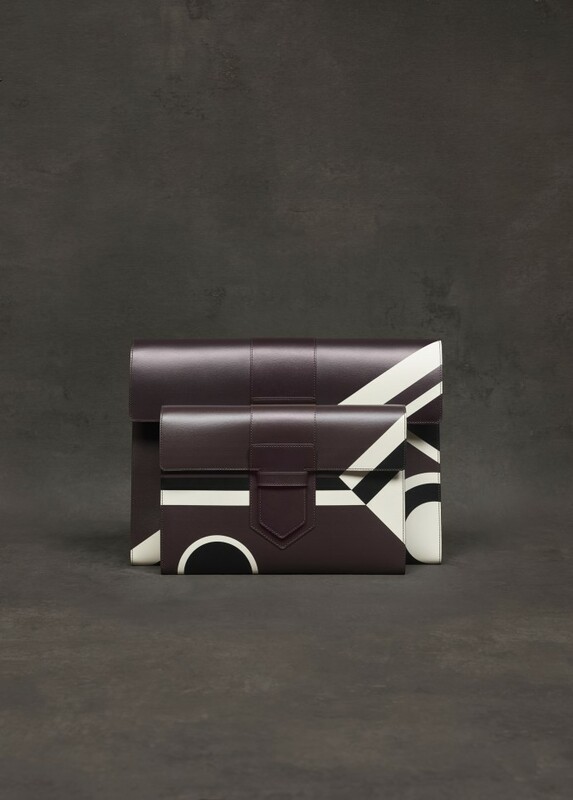 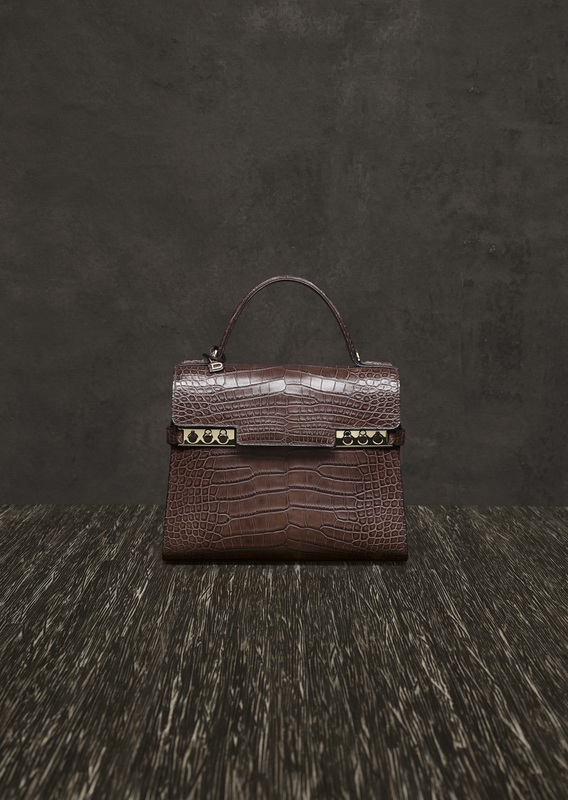 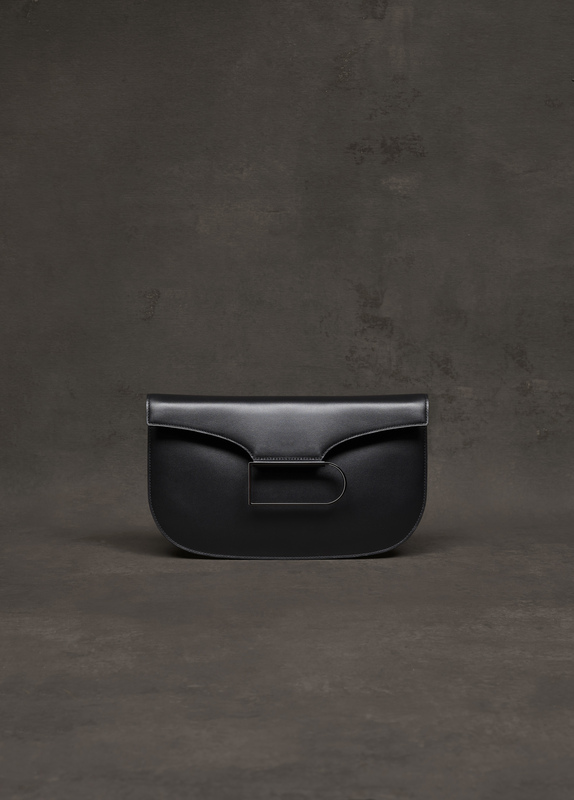 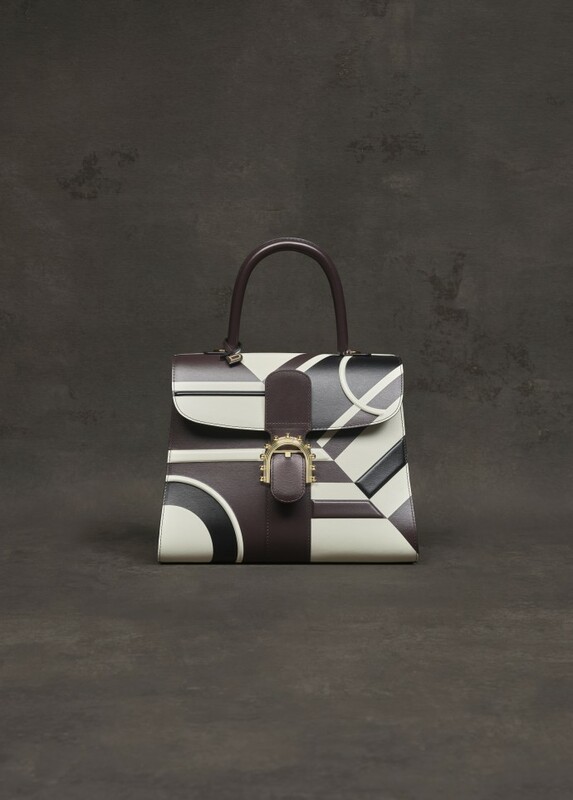 Belgian luxury brand Delvaux stands for true craftsmanship and high quality since 1829. I was asked to create a new series of lookbook imagery for the oldest fine luxury goods company in the world. 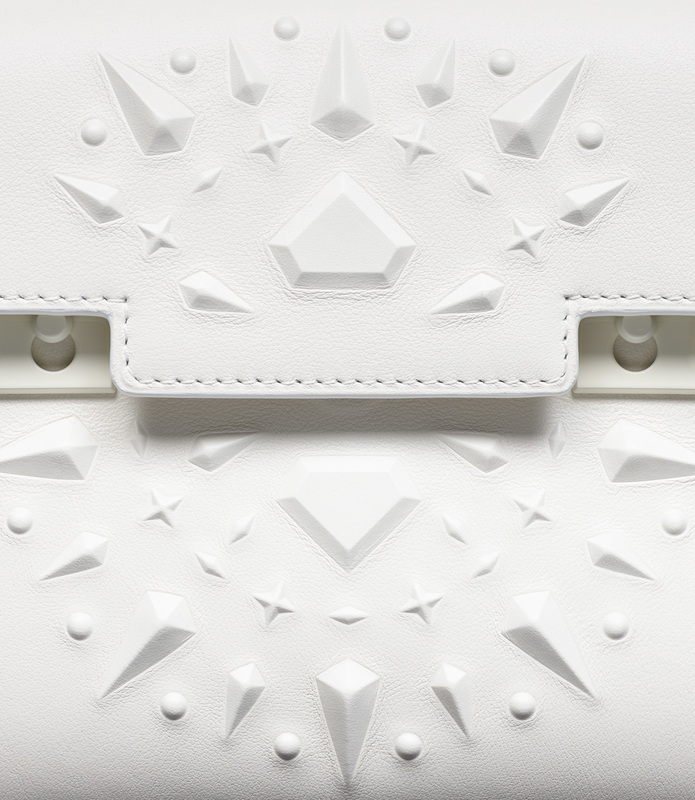 In collaboration with Initials LA and Base Design. 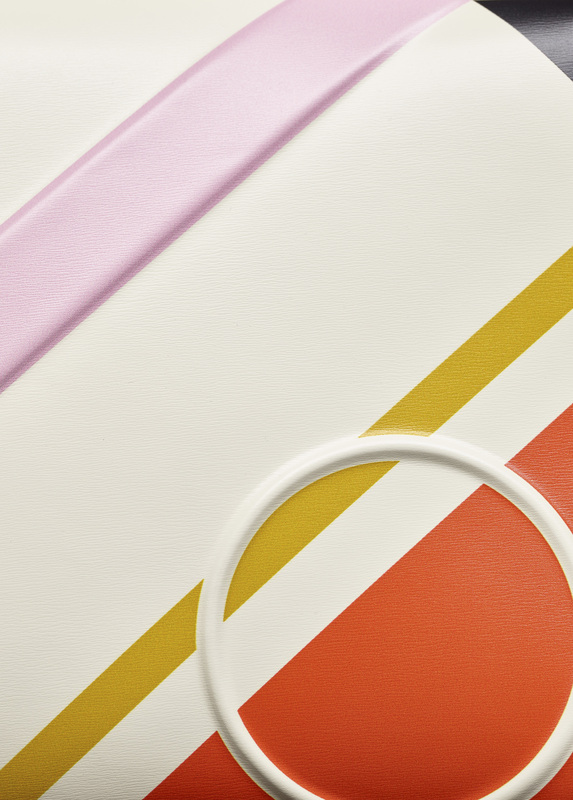 Art Direction by Christina Zeller, Styling by Pierre Daras, Post production by Pixelbound.